If you'd like to donate to keep Jellyneo online and ad-free for 2018, you can read up on how here. If you do donate, you could earn a trophy for your jnCabinet! You can see them in action in Dave's trophy cabinet. All the info is on our donation page. 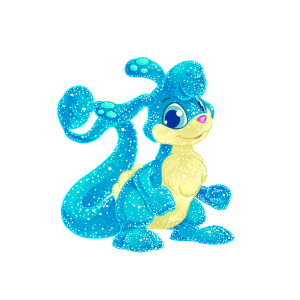 As you're all probably aware of by now... Neopets is slow! Scrappy here! Just wanted to let you all know that we are aware of this extremely annoying lag and we have been looking into what could be causing it! It should hopefully be fixed very soon but don't fret, this is not a sign of impending doom. I'll let you know when we have more updates for you!! 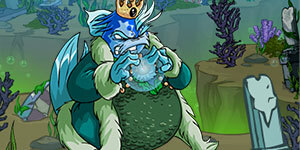 The second item for the Curses & The Cursed Collection is now released, and features Maraqua! This item will only be available during February. With Fyora still recovering in the infirmary and Neopians in need of weapons to fight against Malum (and whatever other threats may appear), Baelia the Grey Faerie has taken over as a temporary shopkeeper for The Hidden Tower. 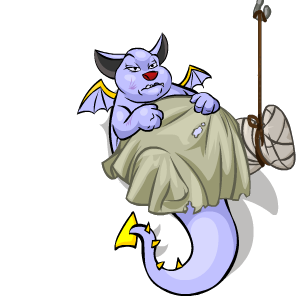 She's also made a few minor adjustments to the shop's stock: Jhudoras Bewitched Ring and the Lord Darigan Plushie have been retired, with two new items, the Focus of Imminent Destruction and the Gemmed Sword of Light, taking their places. Keep your eyes on our In-Depth Battlepedia for our upcoming analysis of these new weapons! 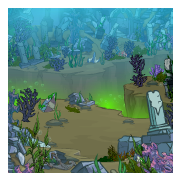 Two new colours are now active for the recently passed Zafara Day! It appears TNT have activated artwork for the Magma Vandagyre! The Turmaculus has received updated prizes! He's awake once daily for an hour, which sometimes we'll post an alert about on our frontpage here if we catch him! 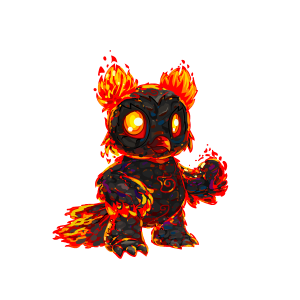 Following on from yesterday's Magma Vandagyre, TNT are releasing a new pet colour each day for the next week. 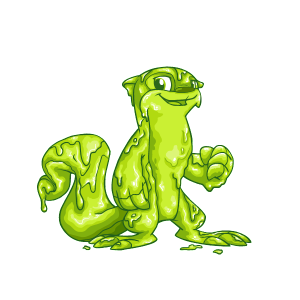 Today it is the Snot Lutari!